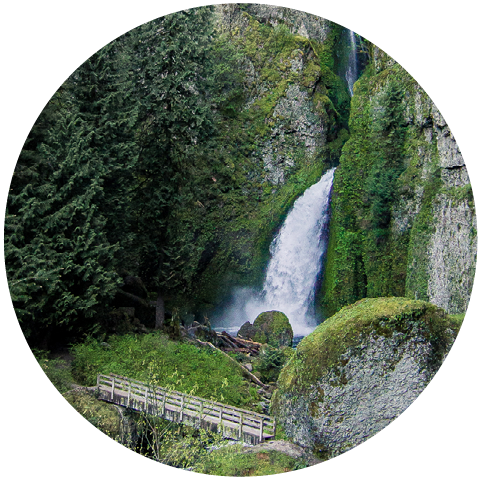 Hello, I'm Elizabeth Zimmerman, the creative Oregonian behind Western Rose Studios located in Salem, Oregon. I love being in the outdoors, spending time with my two labs, and savoring sweet snacks. 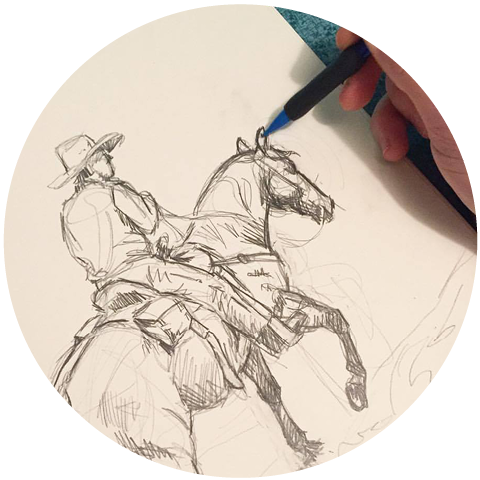 I've always loved to create art, ever since I was young, and in 2014 I started Western Rose Studios as an outlet to share my creativity: watercolor painting, photography, and teaching art and photography. I love capturing your memories in art and photography. If you are interested in commissioning a one-of-a-kind piece, booking a photography session, taking an art class, or just have a question, please feel free to start a conversation with me. That's right! Changes are underway, but I'm not going anywhere long term. I will be limiting all of my art commissions and photography sessions from May to July this summer. So if you have some time sensitive, please don't wait until the last minute to contact me! I will be starting up again for my commissions and photography sessions in mid to late July. If you have something in mind, let me know and I'll add you to my calendar before I get booked up! As for watercolor classes, I will be starting those back up again in late September, because who wants to take art classes when the weather is beautiful?!?! And if you want to keep up with the new baby girl, I will be posting on my personal blog and personal instagram account. I'd LOVE A Custom Painting! Yes, please take my photos! 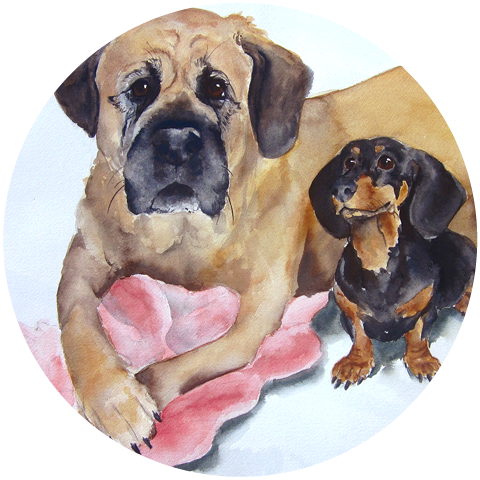 "We absolutely love having our one of a kind portrait of our dogs hanging in our living room. When I sit down to relax with a glass of wine at the end of a busy day I love looking down at my dogs at my feet, then looking up and seeing my dogs above my fire place. I will certainly be contacting you if I ever need another piece done." ~ Natalie & Tom "Pip and Baby Girl"